Practice makes perfect. Prayer Practice is great motivating children to perform the five daily prayers. Prayer Practice is great motivating children to perform the five daily prayers. 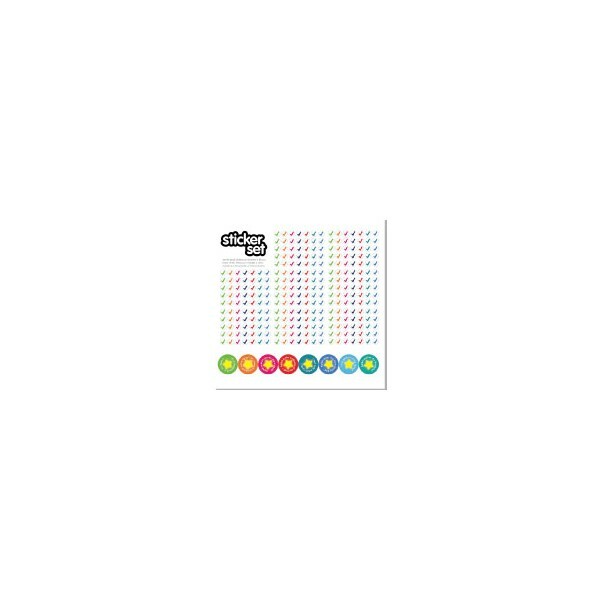 This set contains eight colourful charts, accompanying stickers and words of remembrance to be said after prayer all bound together in a flip chart. Using the charts can help focus on specific aspects of prayer such as concentration, perfecting the actions and praying on time. Prayer Practice is a practical resource, keeping children enthused and excited about performing this noble pillar of Islam.